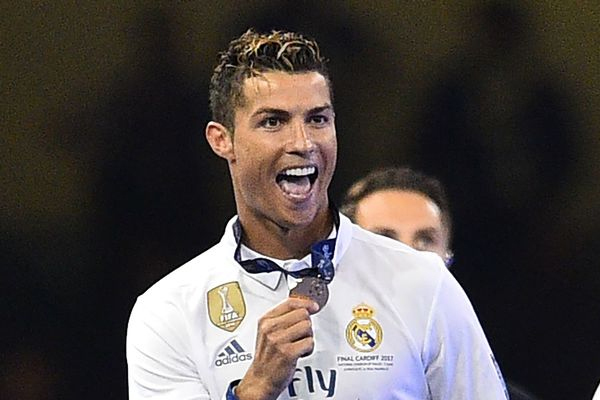 Ronaldo is one of the most globally recognizable footballers in the world, with 118 million followers on Instagram, 67.3 million on Twitter, and 122.6 million Likes on Facebook. He also has his own lifestyle brand of products, clothes, and even a few hotels. But once he ends his career as a footballer superstar he is hoping to land a Hollywood role or two. “I am focused right now because my football career will finish one day – we all have to retire one day,” Ronaldo told Sky Italia, as quoted by Sky Sports. Even though he is planning his retirement, fans need not worry as Ronaldo is not yet ready to hang it up.